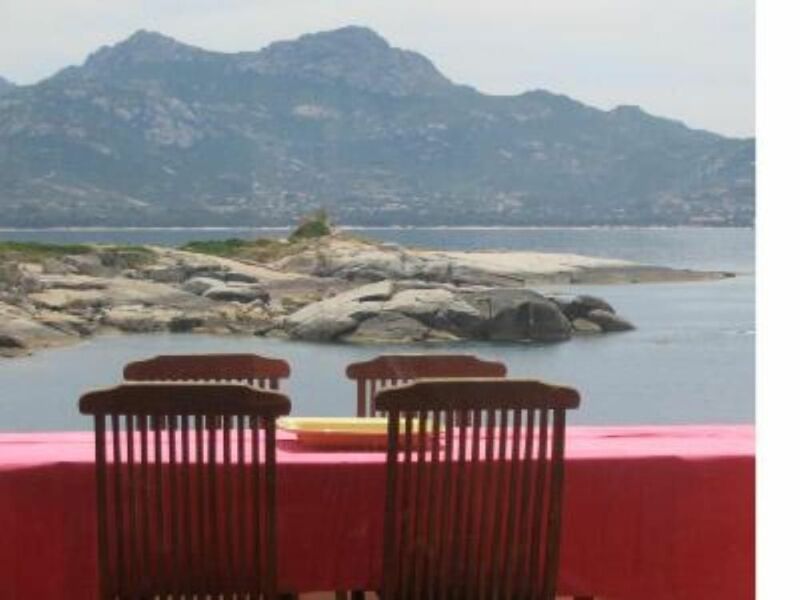 Villa situated on the seafront facing the golf Calvi overlooking the citadel in a quiet private cove. Access easily to our range of flat rocks ! !